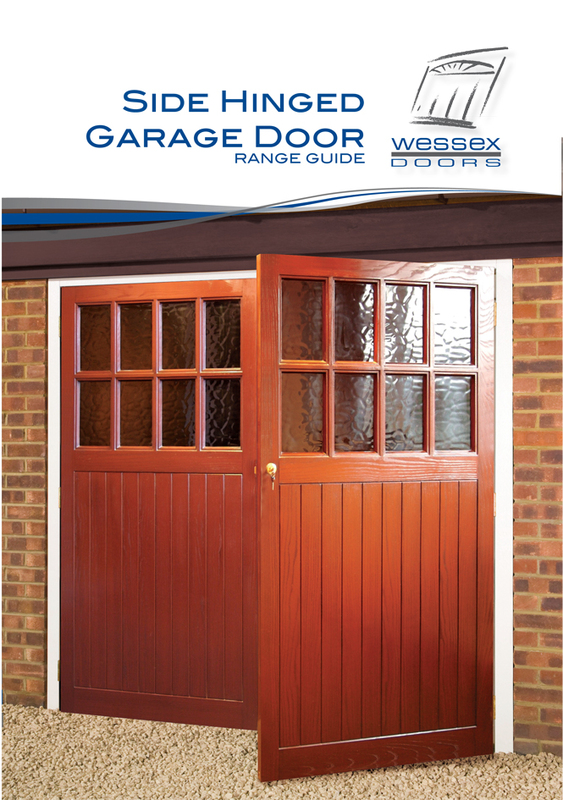 2012 sees the "new" Wessex Doors celebrate its second birthday, Wessex customers are very positive about improvements the company has made to the quality of its garage doors. Wessex has concentrated on the detail of manufacturing processes and customer service, making refinements across the board that have had a positive impact on customer confidence and sales as a result! 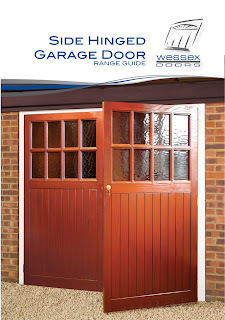 2011 saw refurbishment of moulds across the styles and new moulds introduced to give a more balance to the proportions of Georgian gloss white garage doors. 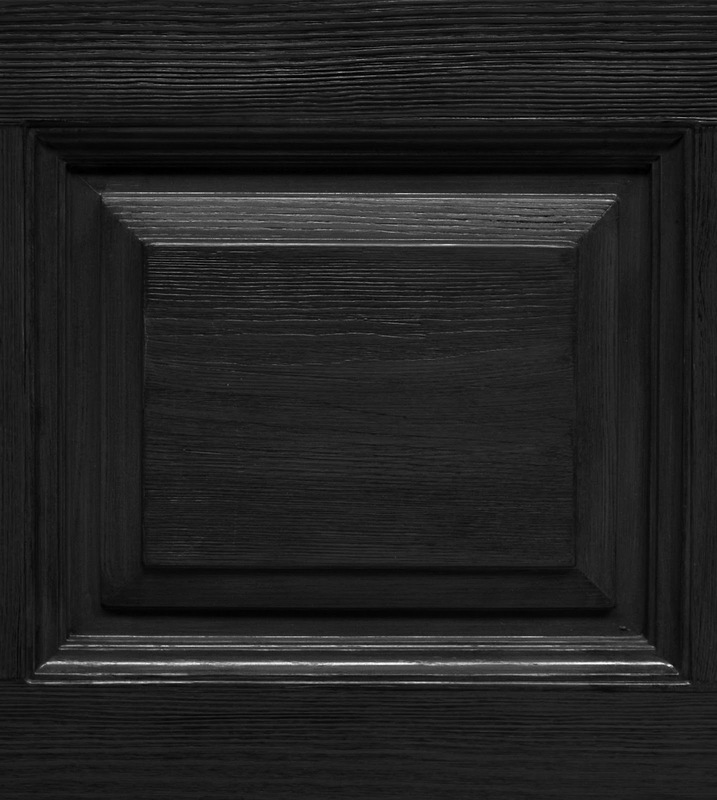 The new wide-grain "vertically boarded" Haxby was added to the range, side hinged doors saw the introduction of the Premier build quality with a "flowcoat" rear face for a stronger stiffer door and, back by popular demand, 4 crown doors now have a "flowcoat" rear face as standard. The new distribution fleet has improved delivery efficiencies and every door is now photographed prior to wrapping and shipment as a final quality check. all styles. A new wide-grain York - unsurprisingly named the "York Widegrain" is also available now. 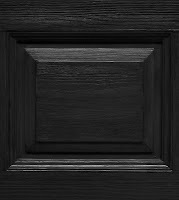 Wessex is also working with a unique new resin to create a metallic range of doors due for launch in the second quarter along with GRP frames with an improved square edge profile. Just a few of the new things planned - further indication of Wessex's commitment to well managed improvements to every aspect of the business. New literature is available covering all the recent additions and improvements - the new side hinged brochure is shown above. Contact Wessex Doors for your copies.